Best Free Restaurant WordPress theme builds with the powerful Elementor Page Builder, shopping cart supported by WooCommerce 3.x, and Easy to Customize! 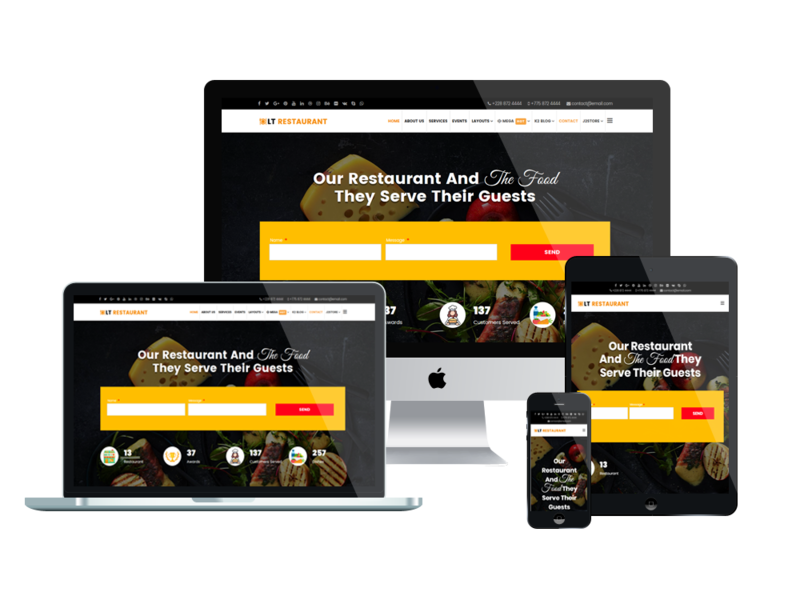 If you are running a restaurant and you want to promote it online, WordPress Restaurant theme will help you gain more potential clients with its stunning design! 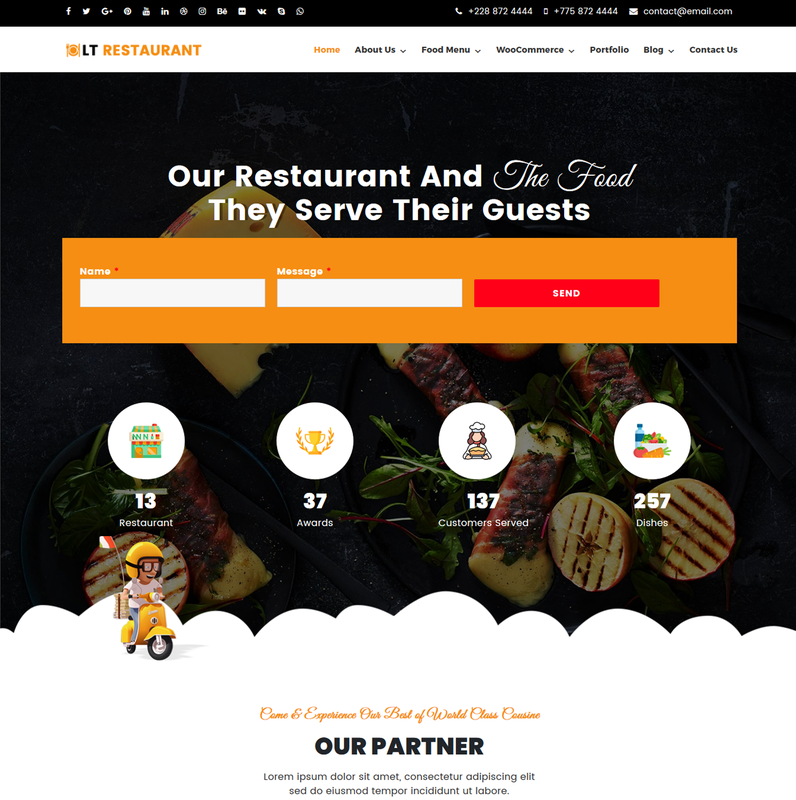 LT Restaurant is premium WordPress theme which is highly recommended for food order or restaurant websites. This theme is promised attract more customers to your store with eye-catching and “delicious” design. Coming with clean and stylish layout, you will get it easy to showcase the best dishes as well as update new menus, restaurant relating information to customers. 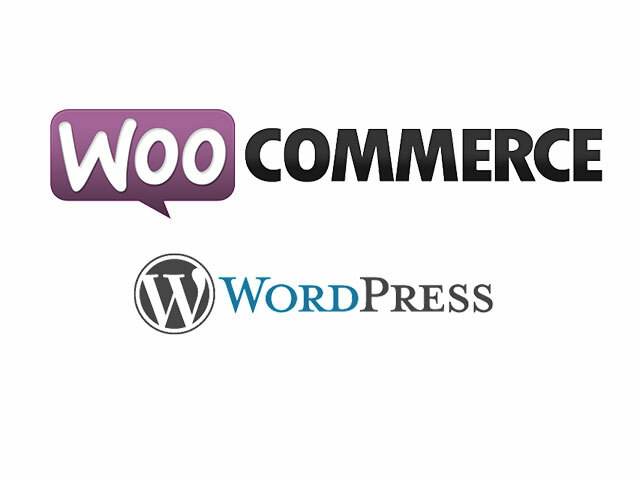 Importantly, we have integrated Woocommerce – a powerful ecommerce solution that help customers easily order online your foods. LT Restaurant supports fully responsive layouts to ensure your website looks great on any screen size, plus it comes with lots of really useful built-in features such as shortcodes, drag-drop layout content, Bootstrap CSS & Elementor Page Builder to help you easily customize the design. With many more features based on latest website technologies, it is no longer a matter to build a wonderful website in various layouts! Don’t hesitate anymore, check the Live Demo now!